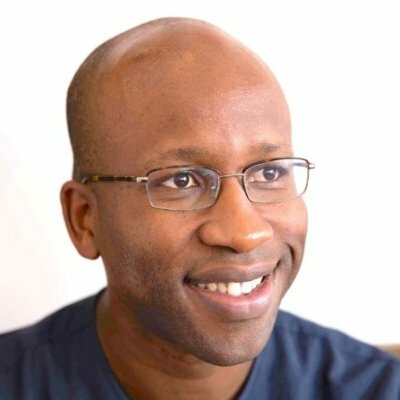 Chijioke Dozie is a Director and co-Founder of Kaizen Venture Partners. He was previously an Investment Analyst at the International Finance Corporation (IFC) responsible for sourcing investment opportunities in Sub-Saharan Africa. 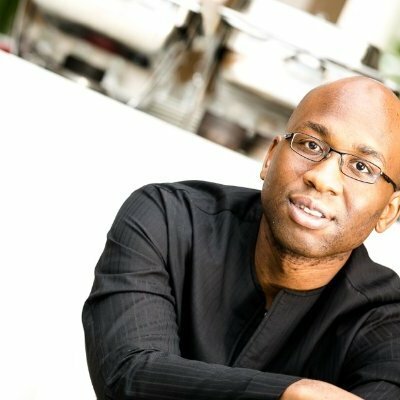 Prior to IFC, Chijioke worked with Zephyr Management LP in the US and South Africa as an Investment Associate sourcing private equity opportunities in Africa and working closely with Zephyr's portfolio companies. Ngozi Dozie is a Director and co-Founder of Kaizen Venture Partners. Ngozi Dozie was an investment banker at JPMorgan assisting clients with mergers & acquisitions advisory and capital financing. Prior to JPMorgan, Ngozi worked with Arthur Andersen UK as a risk consultant, and Deloitte & Touche as a financial analyst. Ngozi holds an MBA from the Wharton School and qualified as a chartered accountant (ACA) with the Institute of Chartered Accountants in England and Wales. He earned a First Class in Physics from Imperial College and an MSc in Computation from Oxford University.